Super excited friends! 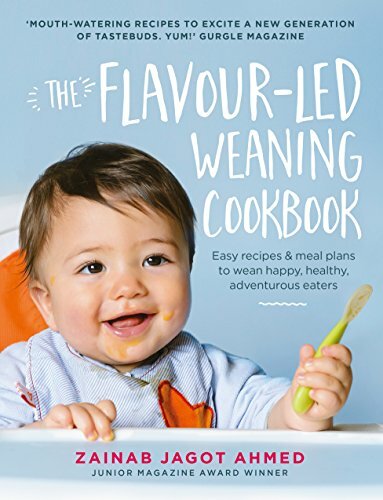 My brand new weaning cookbook - The Flavour-led Weaning Cookbook, will be released in just a few weeks time (2nd March)! So I thought I'd give you a taster of some of the recipes. 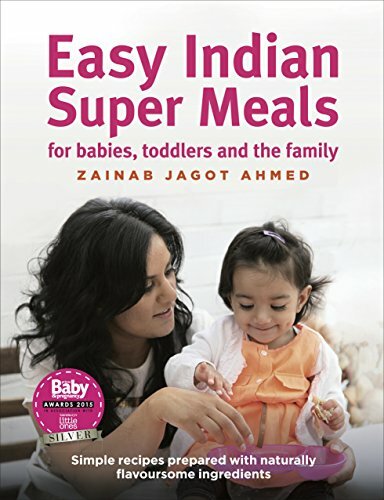 Starting with some delicious, puree recipes. This Kiwi, Mint and Lime puree recipe is suitable for babies from 6 months, after first tastes and mixed-ingredient purees have been accepted. I LOVE, LOVE, LOVE this one! It’s a beautiful puree – fresh, sweet, sour and uplifting. Kiwis and limes are an excellent source of vitamin C, necessary for cold and flu protection. The mint is fresh-tasting and aids digestion. A wonderful combination of flavours. Place the pear cubes in a saucepan with 2 tablespoons of water and simmer (covered) on low heat for 4–5 minutes until tender (alternatively, steam them). Pop them into a food processor. Next, scoop out the flesh from the half kiwi and pop it into the food processor along with the mint leaves and lime. Blend until smooth, then pass the puree through a sieve to remove the little kiwi pips before serving to baby. Tip* - If the pears are very ripe, you will not need to cook them to soften them – just pop the cubes straight into the food processor.